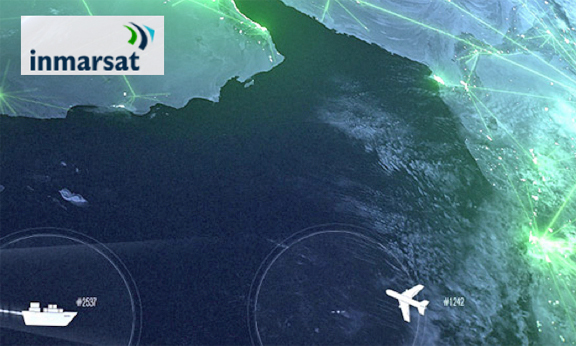 [SatNews] As part of its open technology strategy announced in January, Inmarsat (LSE:ISAT.L) has announced that the Parrot Bebop Drone has been certified for use over the Inmarsat network, joining the CAP (Certified Application Partners) program. The certification is announced following six-months of collaboration with Parrot, a leading provider of advanced technology wireless products for consumers and professionals. The lightweight and portable Parrot Bebop Drone is the first commercially-available drone to stream live media over BGAN and BGAN HDR, Inmarsat’s global 3G IP streaming services, enabling high-quality aerial footage to be broadcast from anywhere in the world. At less than 400g, this is the lightest drone on the market capable of such high resolution footage, allowing safe flights and easy transportability. 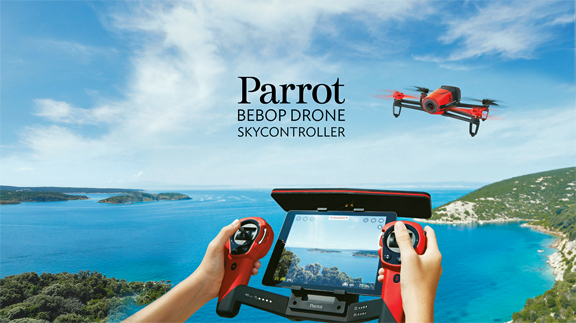 The Parrot Bebop Drone is portable, affordable, and cost-effective. Light, easy-to-use and highly responsive, it is equipped with an embedded 14 megapixel fisheye’ camera and a full-digital image stabilisation technology allowing the capture of remarkably stable and clear aerial footage, regardless of the drone movements. Inmarsat and Parrot worked together over a six-month period of rigorous testing, to ensure that the drone worked effectively over the Inmarsat network. This followed a collaborative review process between the two companies.